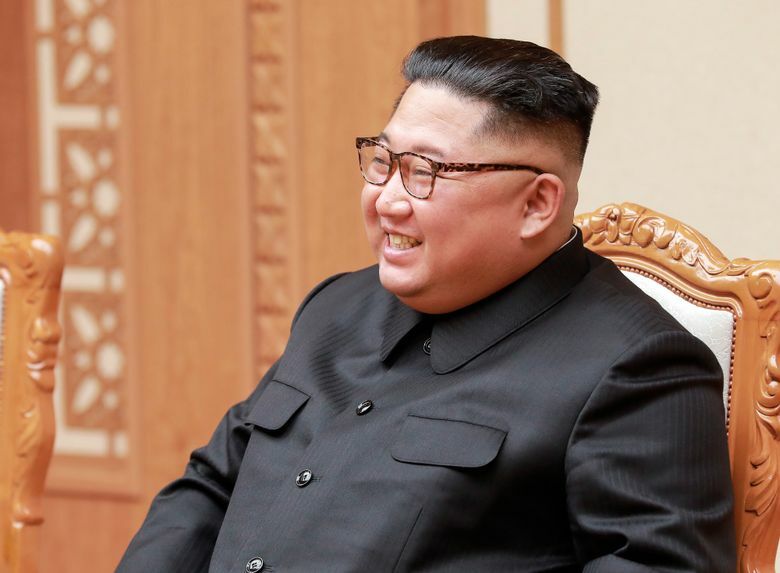 SEOUL, South Korea (AP) — North Korean leader Kim Jong Un still has faith in U.S. President Donald Trump’s commitment to ending their nations’ hostile relations, but he’s frustrated by questions about his willingness to denuclearize and wants his “goodwill measures” to be met in kind, South Korean officials said Thursday. 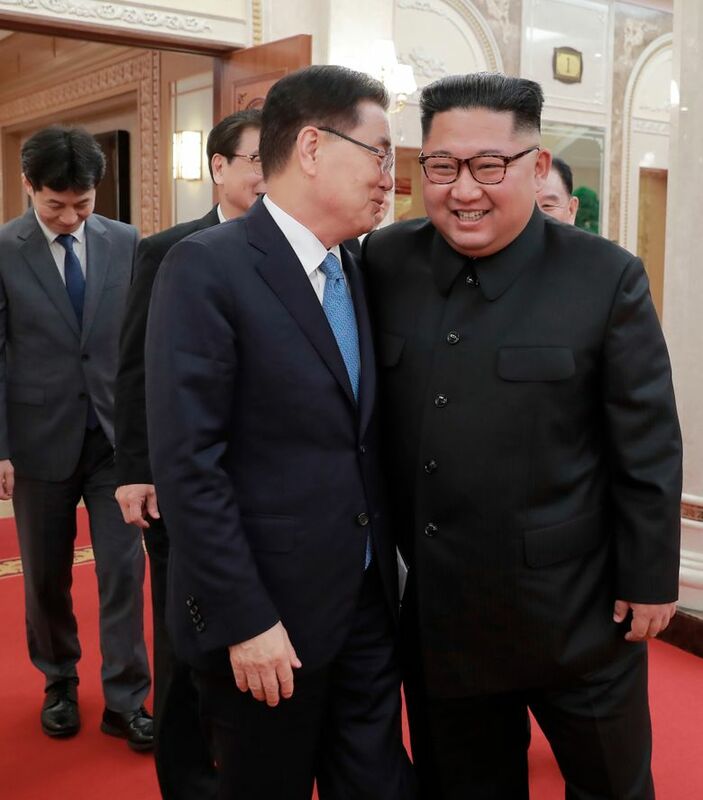 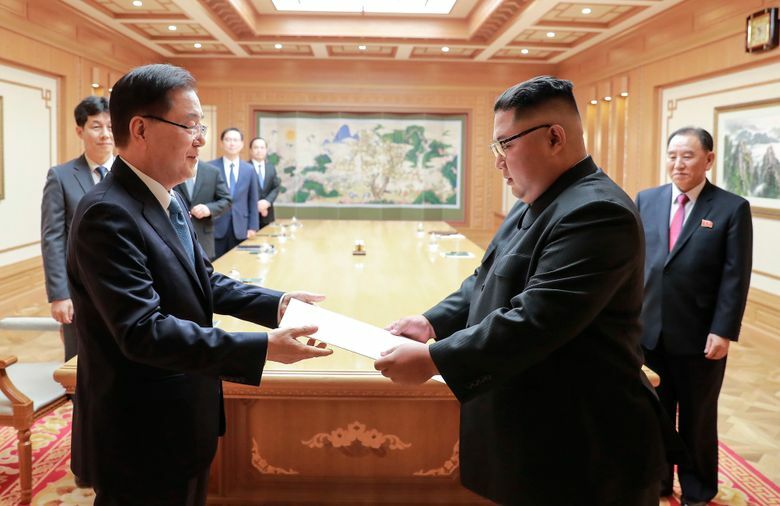 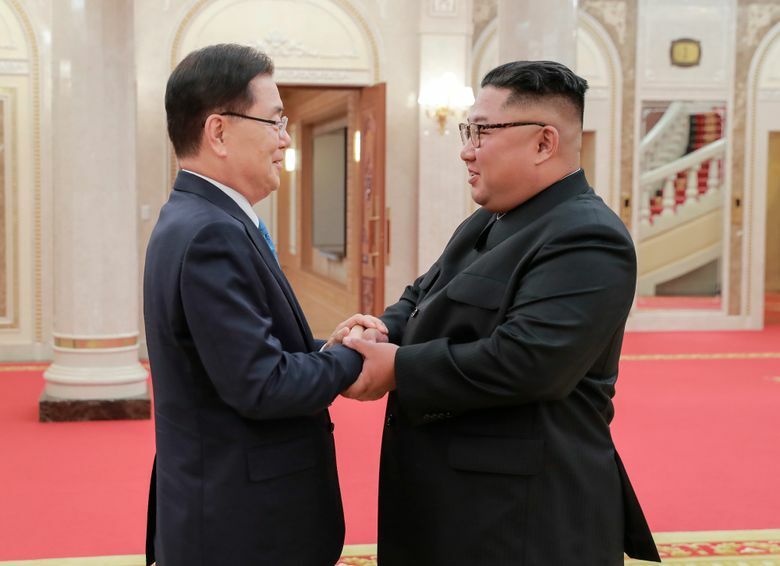 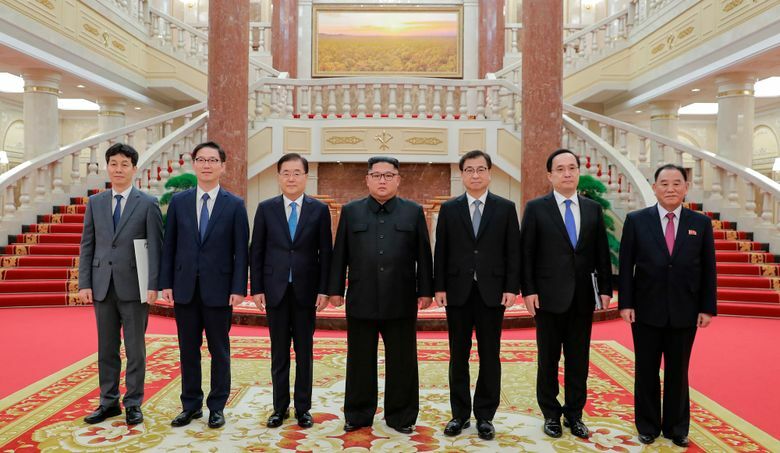 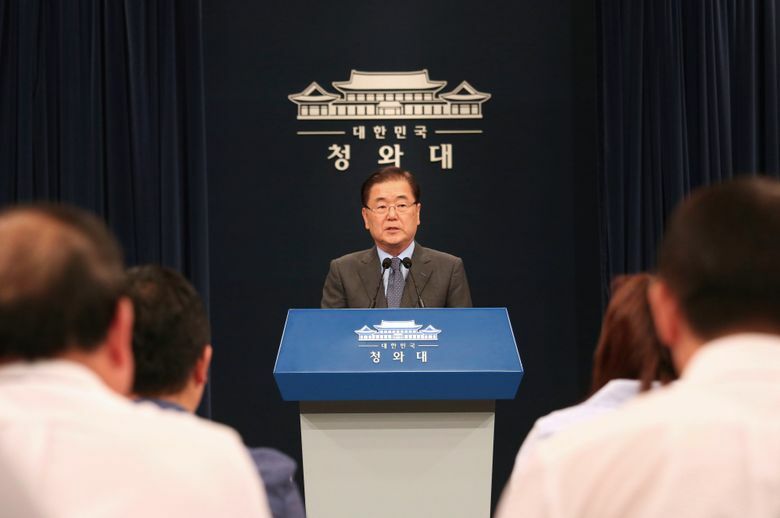 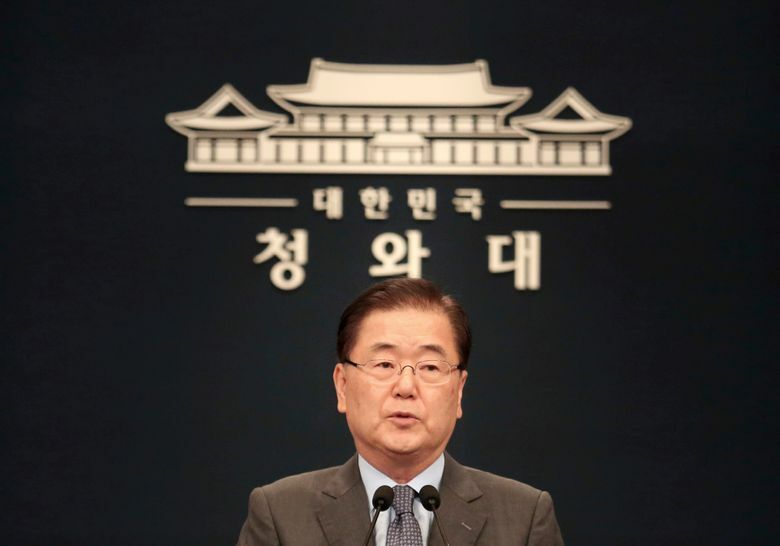 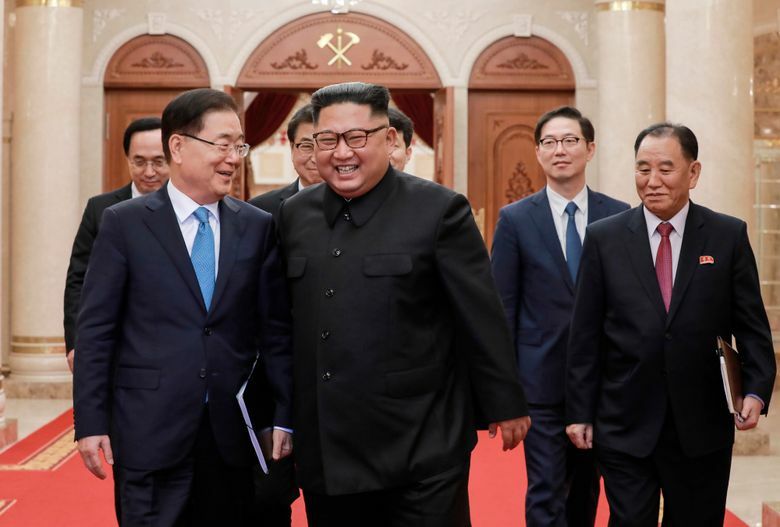 U.N. Secretary-General Antonio Guterres welcomed Kim’s commitment to realize the denuclearization of the Korean Peninsula and “commends the continued momentum and efforts by both Koreas to further trust-building and reconciliation,” U.N. spokesman Stephane Dujarric said. 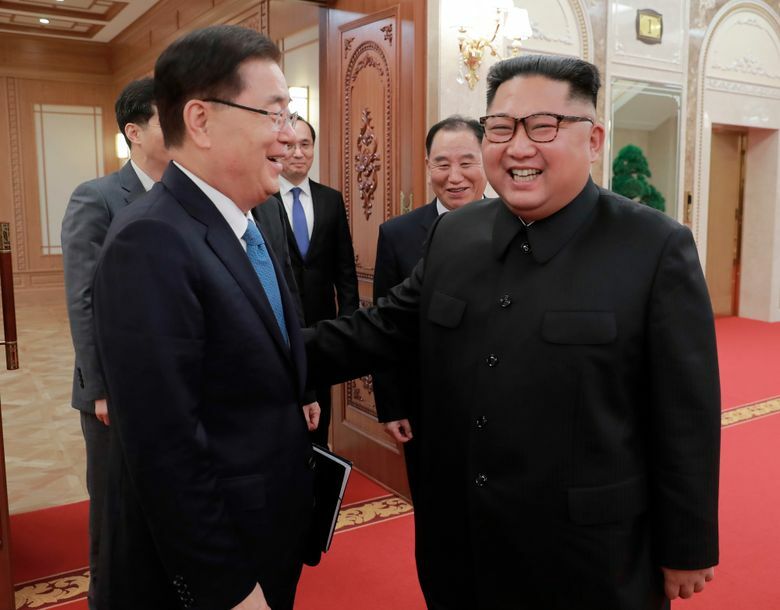 Associated Press writers Matthew Pennington in Washington and Edith M. Lederer at the United Nations contributed to this report.